CDS runs your website & store easier than ever before by combining retail and online operations into one cloud based system. Have access to the right equipment and easy to follow instruction for setting up your point of sale system in store and connecting it seamlessly to your online system. 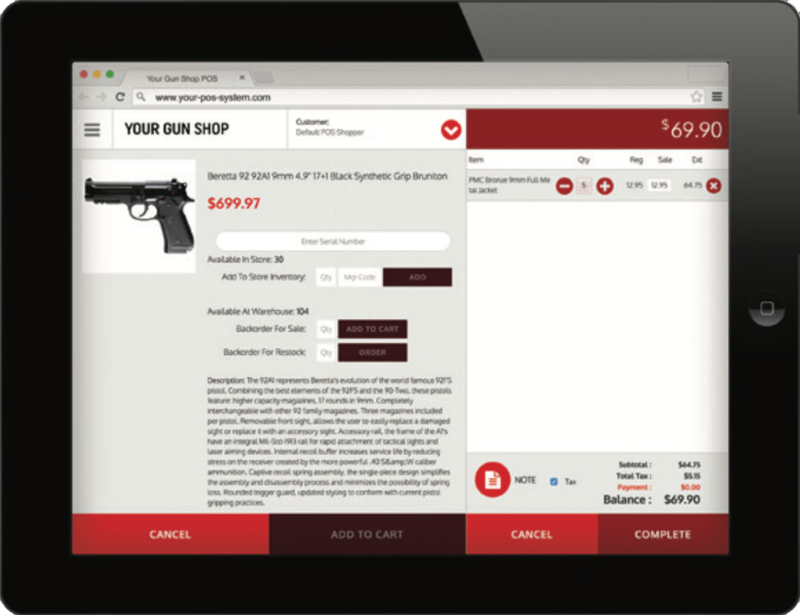 Have complete control over all in-store sales, returns, layaway, product ordering, and more! Management and tracking of sales is now all in one place! Have access to data reporting for in-store and e-commerce sales and print automatic end of the day sales reports.